On Dec. 1, 1983, a young Crue took a shot at the Beatles' hardest-rocking song. Mötley Crüe’s success has never really been dependent on the quality of their music, but their persona as rough-and-tumble rock stars endures to this day. The highs and lows of the glam-metal group are well-documented—drugs, girls, car crashes, near-death experiences, plenty of hotel-room damage—and it’s a little foggy as to whether their lifestyle fueled their music or vice versa. After a heroin overdose left him legally dead until he was revived, bassist Nikki Sixx wrote the track “Kickstart My Heart”. 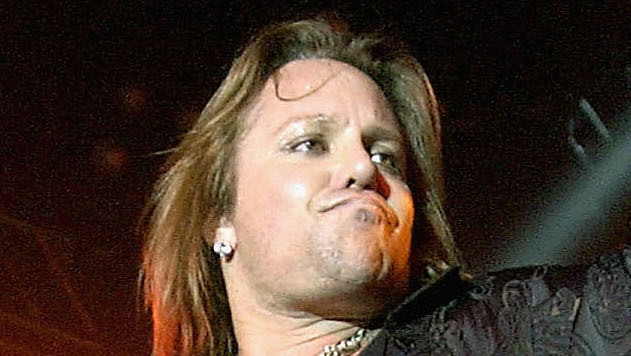 Singer Vince Neil was involved in a drunken car crash that resulted in the death of his passenger, Hanoi Rocks drummer Nicholas “Razzle” Dingley in 1984; Mötley Crüe later released a compilation album called Music to Crash Your Car To. Since touring with Alice Cooper in 2014, the Crue have gone quiet. Despite the fact that Farewell tours are often a marketing hoax, it seems like they might not be bluffing—they’ve actually drawn up and signed a legally binding cessation of touring agreement that forbids them from reuniting.